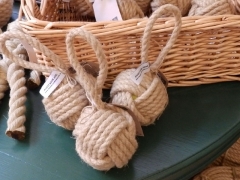 Our Chatham Hemp is the perfect choice for a dog toy. 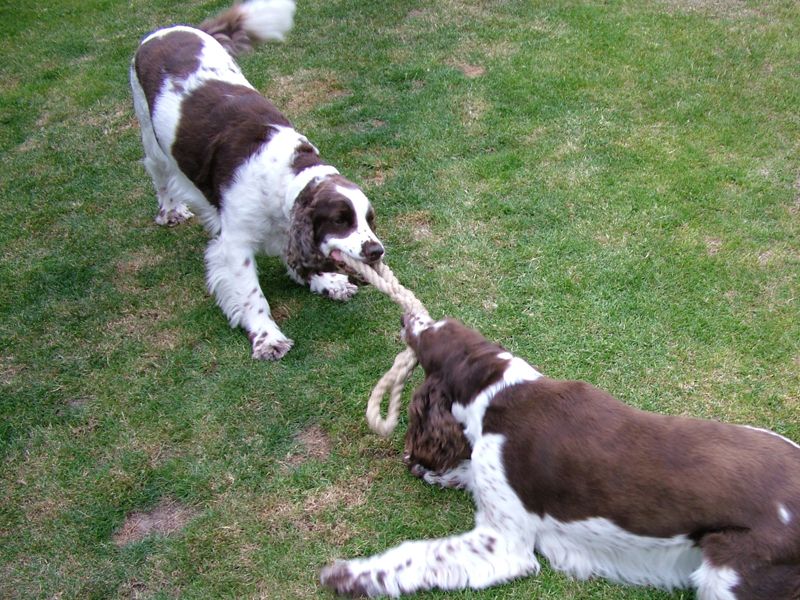 We have created a pull toy with a handle at each end, your dog can pull on one end whilst you pull the other. Giving hours of fun in the garden or indoors. Whether you have a St Bernard or a Jack Russell your dog will enjoy our bespoke dog toys! 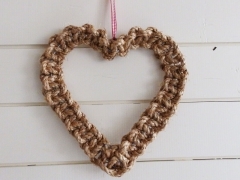 Available in 2 sizes please choose the size you require when ordering.